have you seen those funny looking barcodes at the bottom of magazine ads or in store-front windows? strangely, i just found out that i have one of these attached to my business. it’s a qr reader or quick response reader. 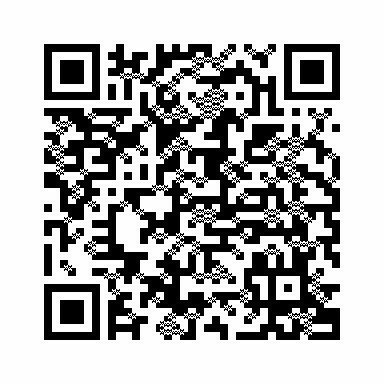 download for free the qr reader app for your smartphone/iPhone, snap an image of this funny code and go straight the business URL… faster than lightning! get maps, business info and write reviews faster than you ever thought possible. this stuff blows my hair back. literally. Next Post are you hungry?